SmartNet® makes tennis FUN and EASY! 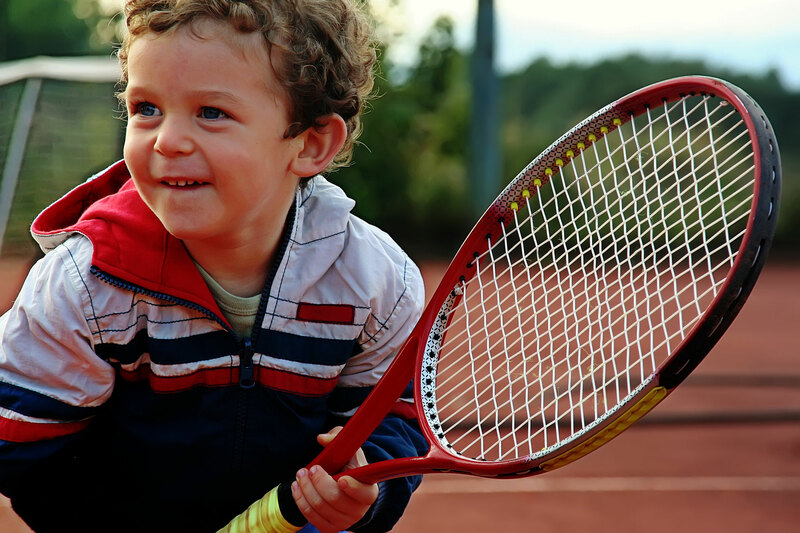 Discover How Players of All Ages Can Achieve Tennis Excellence! Regular tennis training creates a huge barrier for players – especially youngsters. The Problem? Regulation tennis nets are unfair to younger players. The nets are about half the height of adult players, but too high for beginners, stopping countless students from achieving their full potential. 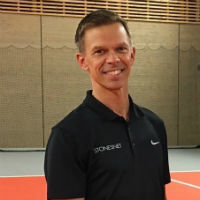 This bothered former Swedish Pro and tennis coach, Roger Stenquist. He saw the pain and frustration tennis training was creating for kids and he set about trying to find a solution. His ingenious idea was for complementing “smart” balls and micro-courts with an adjustable tennis net. 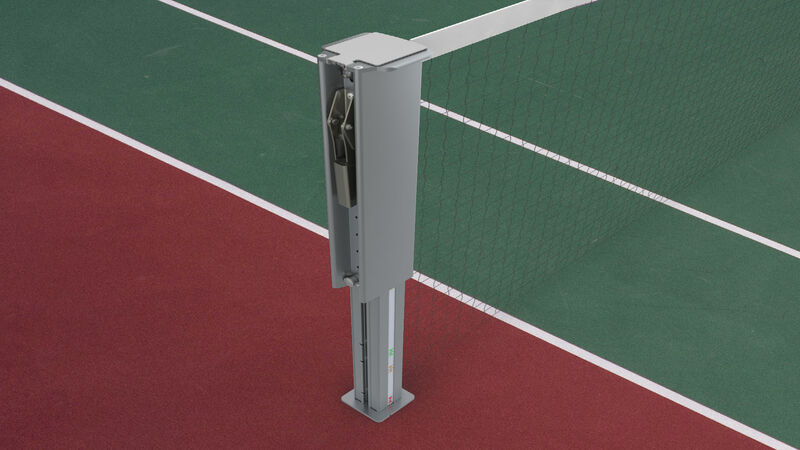 SmartNet® Net Posts is standards approved and literally, finally, gives users an unfair advantage. By lowering the net, small young players can finally learn at a net-height suitable for their size – the same size to net-height-proportion as adult players. SmartNet® allows players to quickly and easily raise and lower the net (from 58 cm to about 105 cm) to adapt to the age, height of the player and the level of the player. Making it a lot easier to practice different shots. With the SmartNet® system, players of any age or skill level can train at their own “level” and grow in skill, age, range and power as they grow! 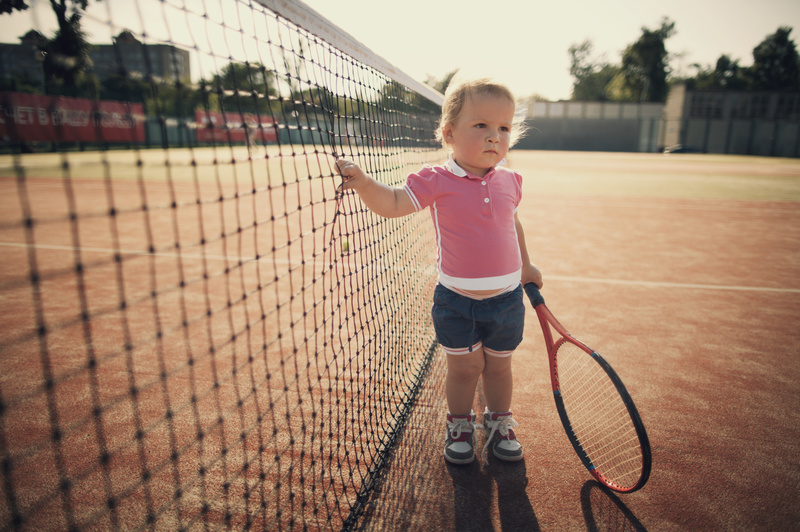 Frankly, SmartNet® puts the fun back into learning tennis. Let the tennis “revolution” begin.